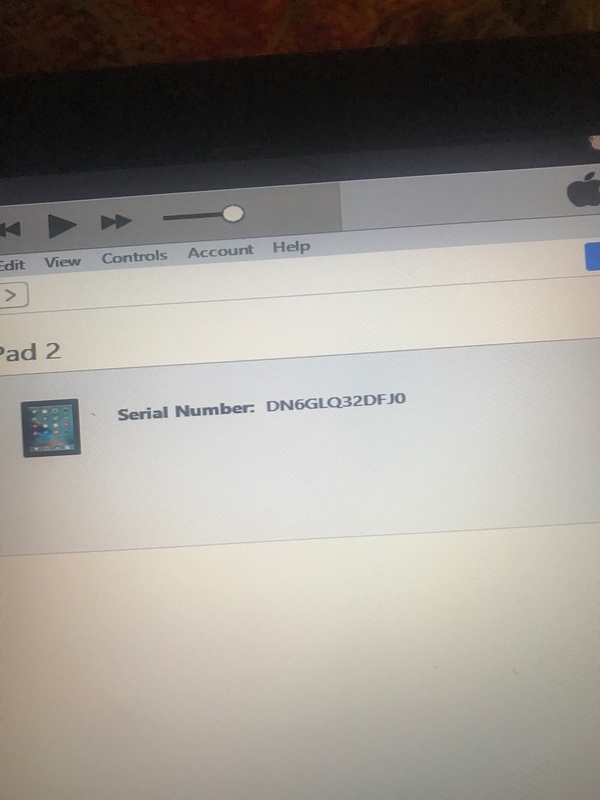 Is it asking you to activate the iPad or for a 4-6 digit passcode? Do you have a windows or mac computer there? 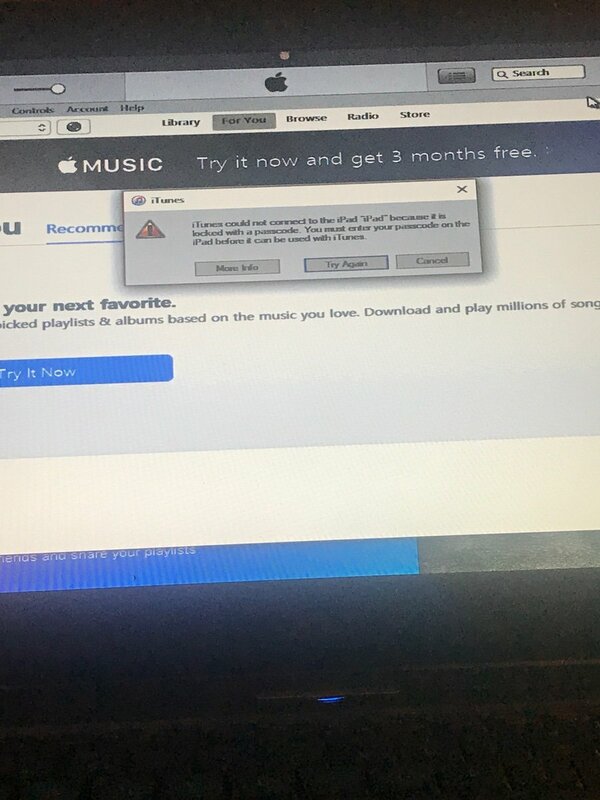 ok.. is itunes installed on the computer? 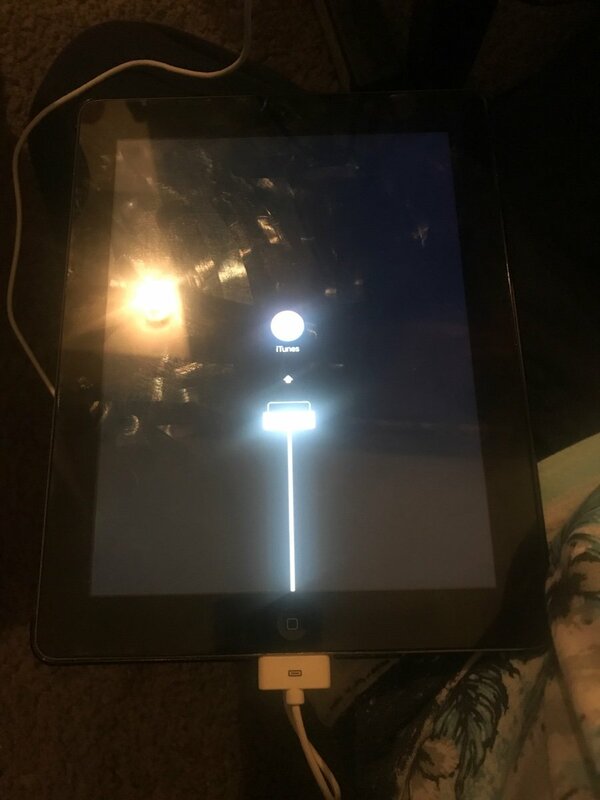 "iTunes has detected an iPadin recovery mode..."
I can also do these steps for you, and have made a request via Additional Services. This is optional, and if you choose to do this, I can, with your permission, remote into your computer while you watch and do all these steps (and deal with any problems that arise during them) for you. Or if you do not choose to take this service, we can continue here. This is no problem at all. Just let me know please. I had to reset my Apple laptop because of an banking issue.